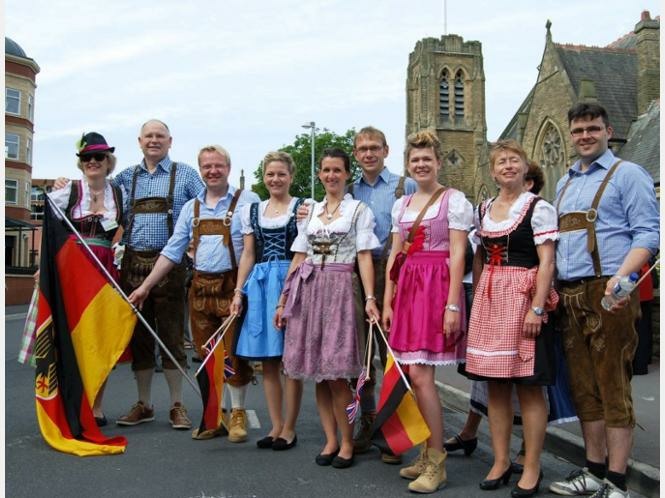 Lytham St Annes Twinning Association was established in 1981, Twinning with Werne, a small town in Germany, began in 1984. Over the years since, there has been a lot of activity involving links with schools, exchange visits and sporting links between the tennis clubs of Werne and Lytham St Annes. In 2014, the association celebrates 30 years of twinning. 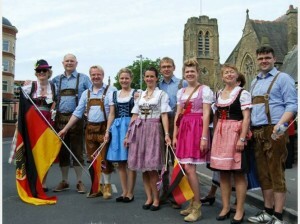 To mark this occasion and strengthen the relationship, a group from Werne will visit Lytham St Annes, in July 2014. 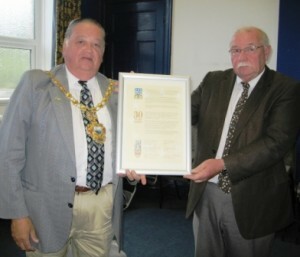 A new charter will be signed by the Fylde Borough and St Annes Town Mayors, Werne Burgermeister and Chairmen of Werne and Lytham St Annes Twinning Associations.